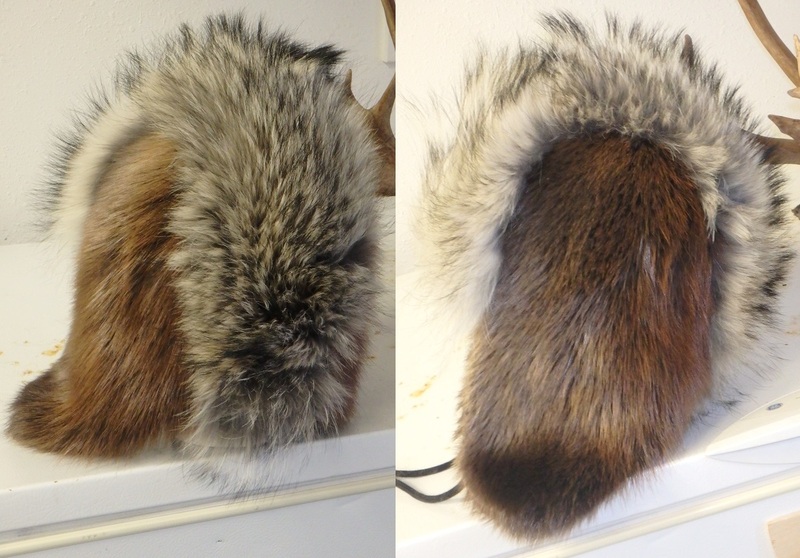 If you have your own tanned fur, we can make you an unique treasure. 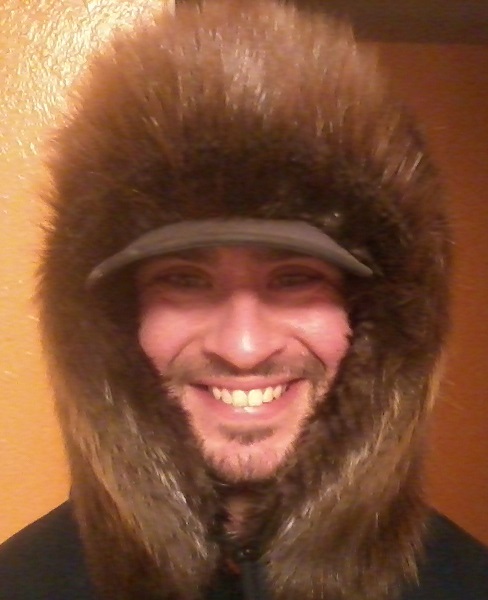 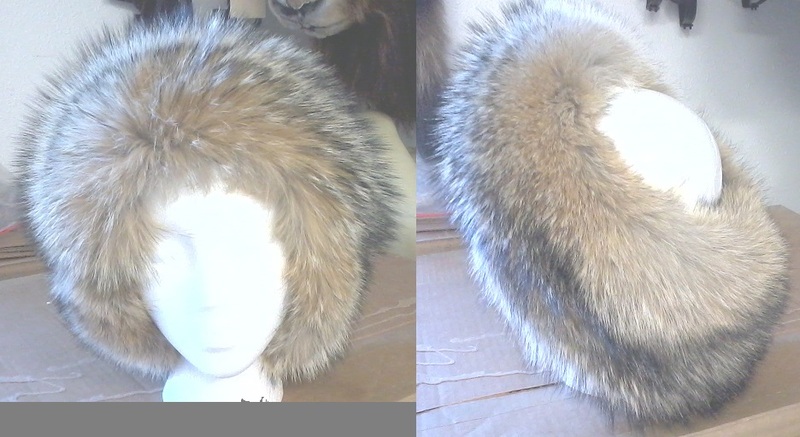 We also have fur on hand to create your items. 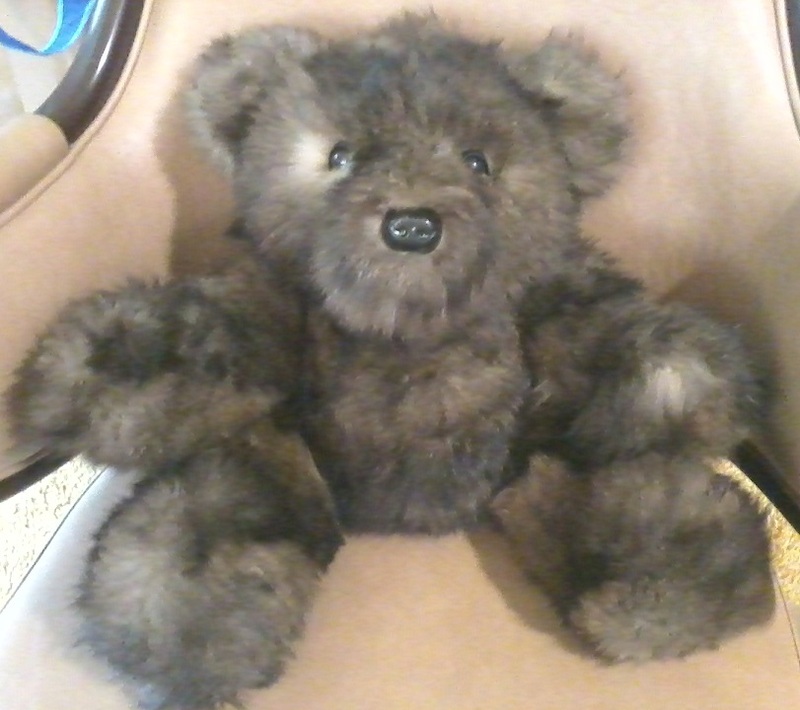 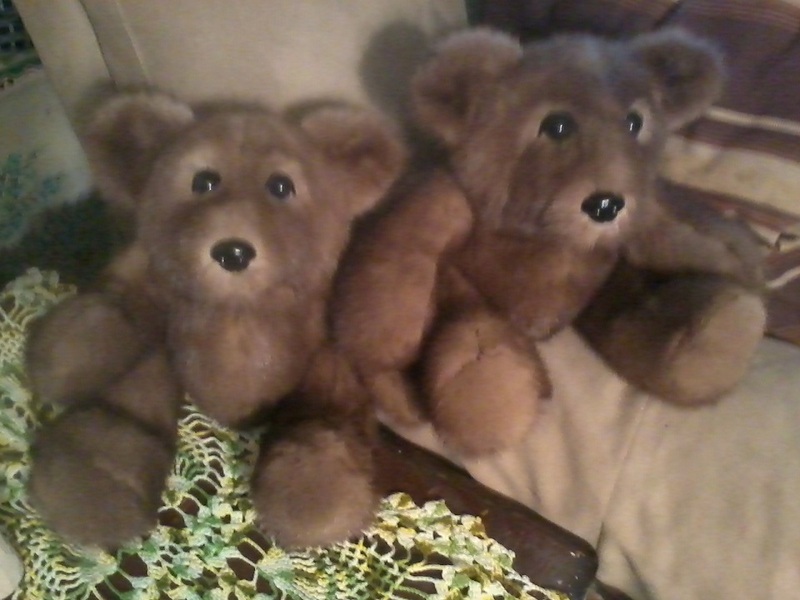 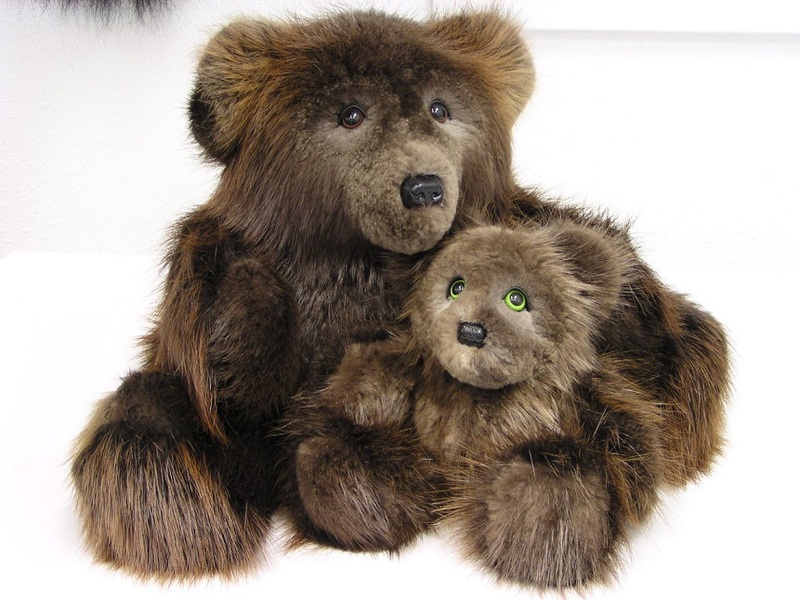 We have created Teddy Bears from vintage fur coats depending on condition. 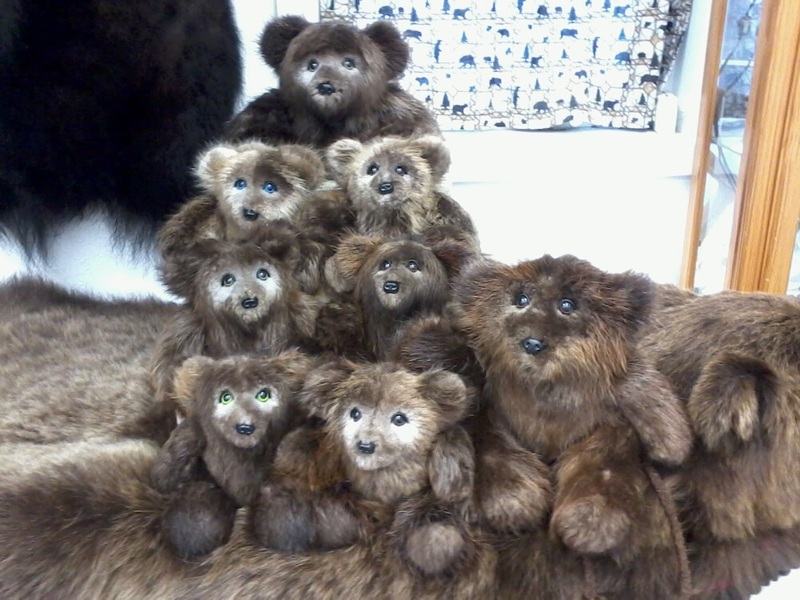 We have made Mink, Marten, Beaver and even New Zealand Possum Teddy Bears. 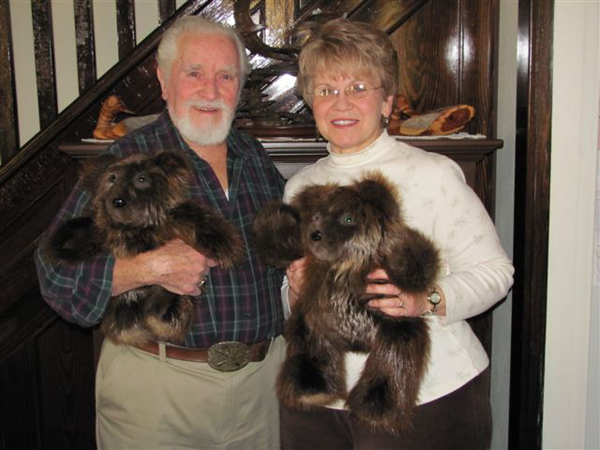 Please take a look at some of the things we’ve done and give us a call if we can help you. 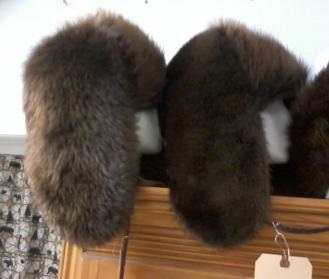 Each item is totally unique so there is never an exact duplicate. 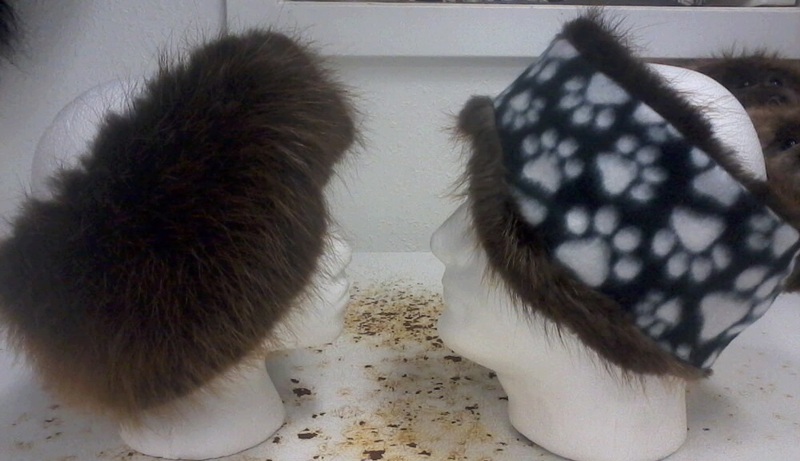 Fur is fun that way. 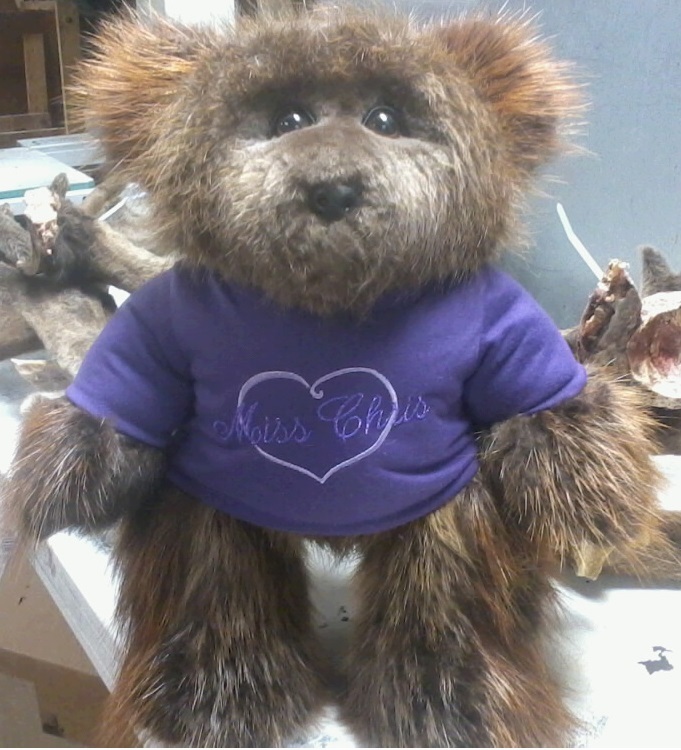 Contact us and let us see what we can create for you!